Limited edition! 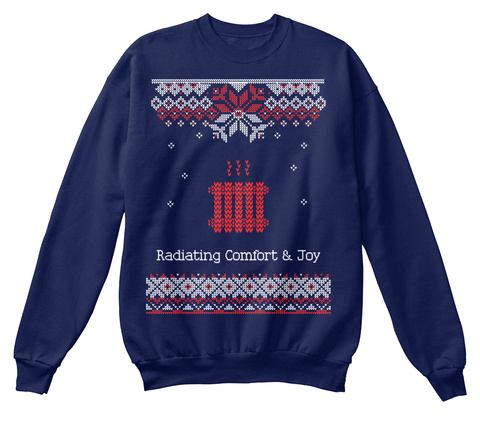 Radiate comfort and joy in this "ugly" holiday sweatshirt featuring a radiator and winter theme. 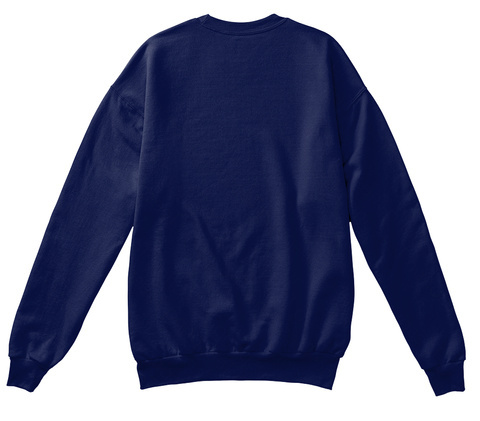 Perfect for that "Ugly Holiday Sweater" party, snuggling by the radiator, and dashing through the snow to keep your customers comfortable. A unique gift for your favorite HVAC pro!